Meta Mazaj is a Lecturer in Cinema Studies at the University of Pennsylvania, where she teaches courses on film history, theory, Balkan cinema, and transnational cinema. She has published on critical theory, Balkan cinema, new European cinema, film and nationalism. She is the author of National and Cynicism in the Post 1990s Balkan Cinema (2008, VDM Verlag), which examines the relationship between film and nationalism in contemporary Balkan cinema. 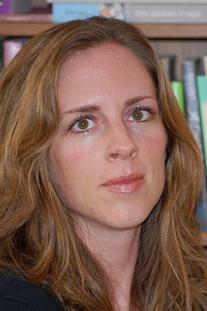 Her current work focuses on East European and transnational cinema.